At its secretive Building 8 innovation lab, Facebook has been working on a slew of projects that would allow them to beam Internet to under-developed areas. While the social media giant may have abandoned its plans to build Internet-beaming drones, it has now officially confirmed that it has started work on a new satellite project dubbed Athena. Facebook hasn’t given away many details of this new project but the folks over at Wired have managed to secure some info via a Freedom of Information Act request. It returned e-mail conversations between the FCC officials and Facebook over the previous 2 years. Facebook has been dabbling with the idea of beaming Internet to underdeveloped areas, where people don’t have any access to broadband connections. It was first supposed to provide Internet access across the globe with its solar-powered Aquila drones and using mini-satellites. The company aimed to launch its first satellite to beam Internet to some parts of Africa back in 2016, but the plan didn’t go through as SpaceX’s Falcon 9 rocket exploded with Facebook’s satellite on it. The company is, however, back to trying to build a new satellite to bring together people even from remote areas. It is gunning to launch Athena satellite in early 2019, so stay tuned for more info. 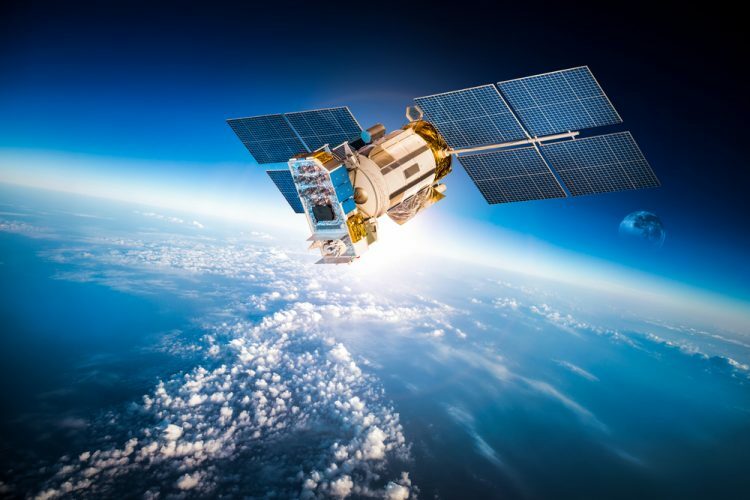 What is your opinion on the social media giant’s plan to beam Internet using satellites? Tell us in the comments below.